Before I go on I would like to say that this particular kaleidoscope is as usual impeccable. 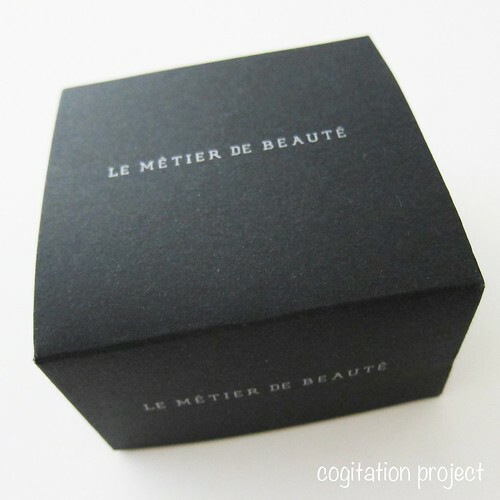 Packaging is the same as always, in a sleek matte black box. 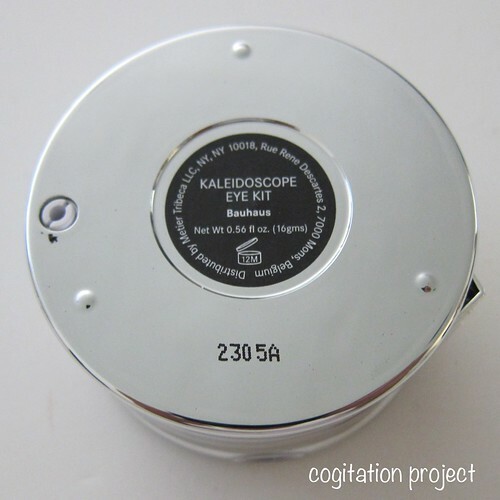 The kaleidoscope itself is wrapped in black wrapping paper encased in bubble wrap. Pans were not loose and they weren’t wiggling. 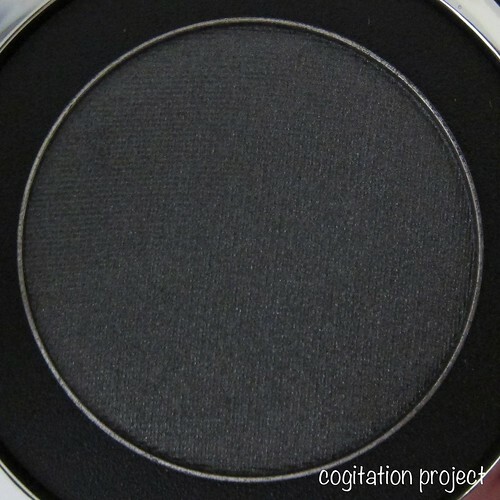 Texture is per usual, finely milled and like butter to touch. 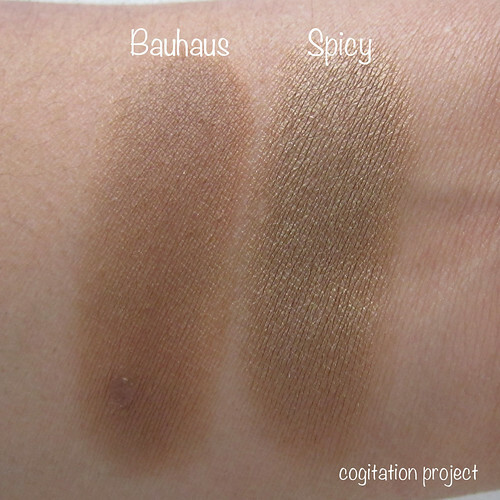 Pigmentation is superb as you will see as you scroll down to swatches. I will address the issue of duplicity in a little bit. And this will only be an issue if you practically own all of their products. 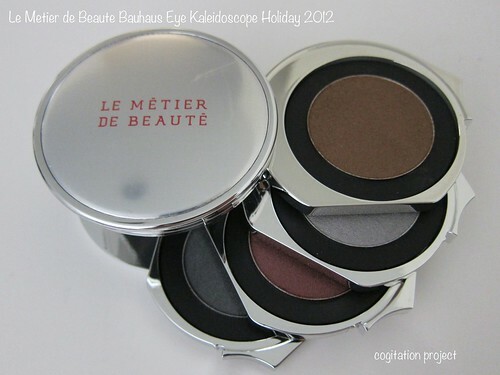 But if you are fairly new to the brand, this is one kaleidoscope I would truly recommend as I find it universally flattering. 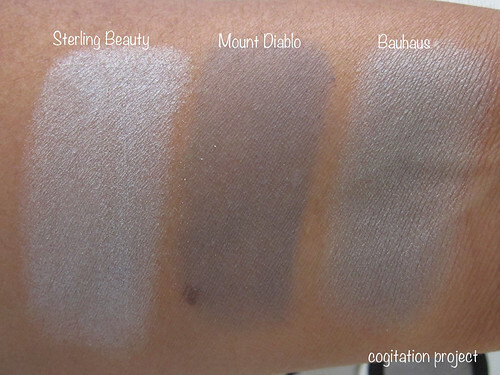 Now let’s go on to pictures and swatches. I am happy to report that despite LMdB having a reputation for repeating shades in their kaleidoscope, this one is pretty unique. At first glance, you’ll think that the shades look familiar but upon closer inspection they are not really. Now, I only compared within my collection and I have to say though that I do not have every single kaleidoscope LMdB has every released. 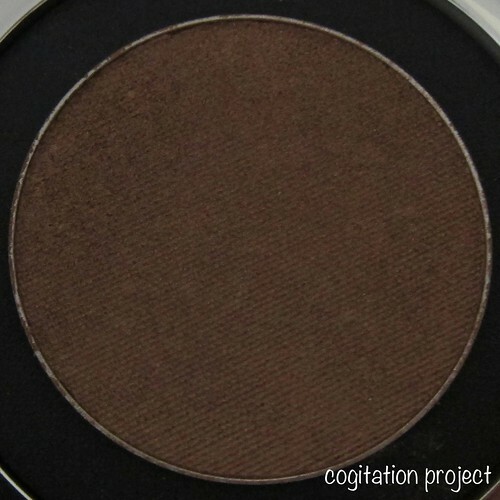 And I have to say this will get a lot of use because the resulting effect is that of a warm taupe brown. And that has me very excited. 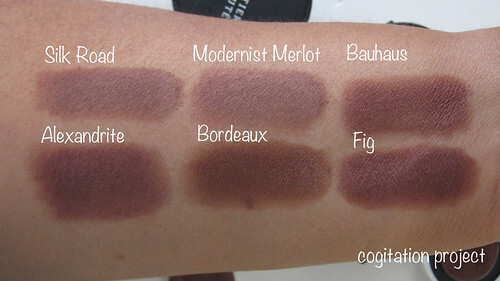 The third shade in Bauhaus is the only one that I think looks like Bordeaux in the swatch above. 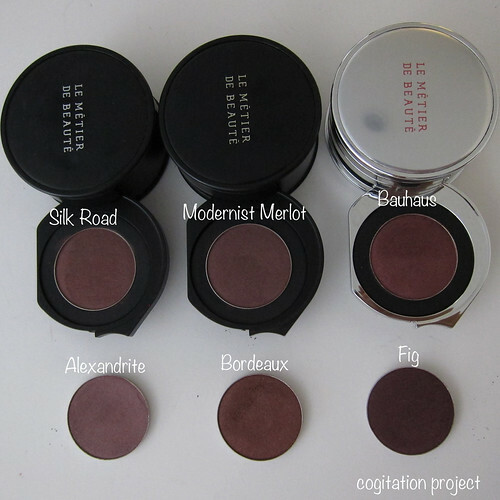 I have to say though that the picture doesn’t show that Bordeaux has a more metallic finish, dimensional in finish compared to Bauhaus. 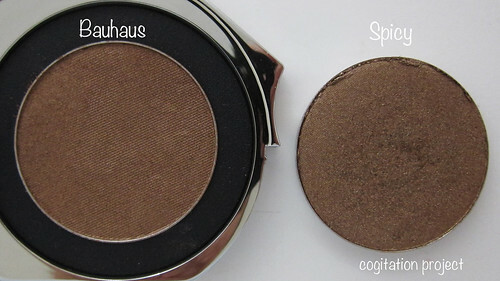 Bauhaus has a silkier finish, not entirely matte sort of silk finish. Eee I ordered this from Zuneta and I can’t wait to receive it! It’s my first Kaleidoscope, and it has some shades that I don’t normally reach for, but I’d LOVE to try the Couches de Coleurs technique 🙂 Thanks for the swatches Emilie! The layered look is amazing. I absolutely love it. Great pick for your first. Hi Carina! We have to chat! It’s rare to find Pinoys who actually live in the Philippines that buy LMdB. While Northern Lights is a good kscope, it’s not my first choice. I hope you can exchange/return in case you don’t like it. Silk Road, Chauvet Pont D’arc and Bauhaus are good first kscopes to own. Where did you get it? 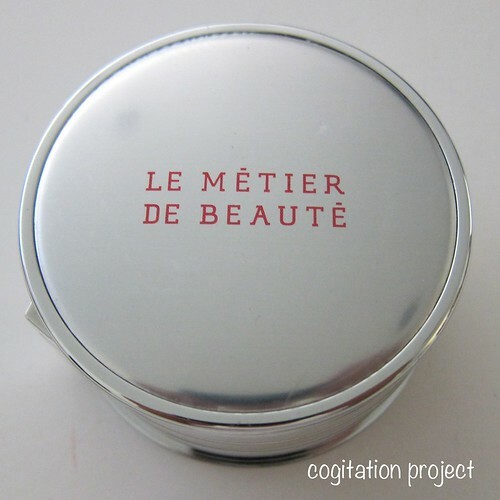 I know they’re available at Joyce Beauty in Hong Kong. It’s actually my first buy! Haha I bought a few LMdB items to try when I got some Black Friday deals from Nordstrom. I ship it through Johnny Air (but it was a bad experience hehe, so I’m looking for a new courier service). 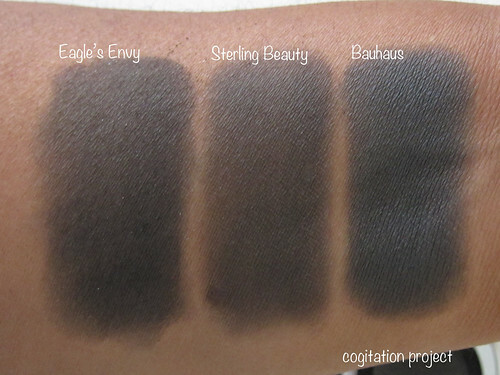 I highly suggest Bauhaus especially for us Pinays with medium skin coloring. 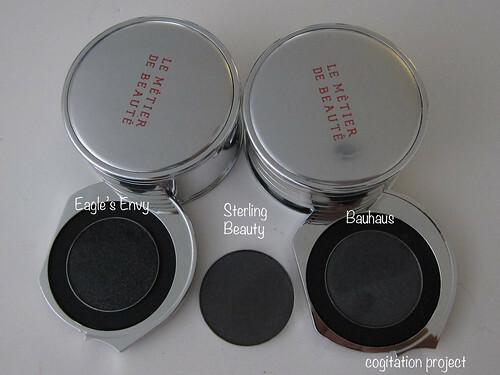 It’s a great kaleidoscope if you’re a fan of the smokey eye (as I am). 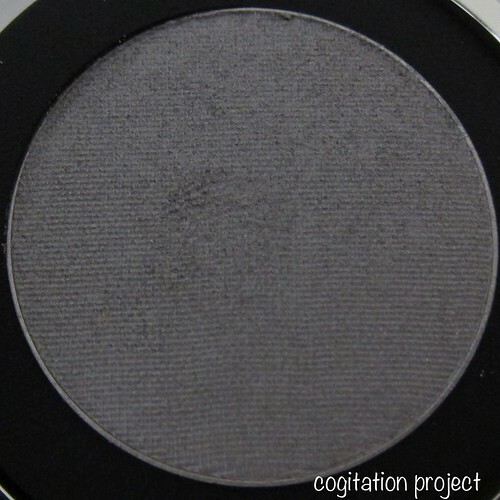 I use it with a clear primer (NARS Pro Prime) and get beautiful pigmentation. 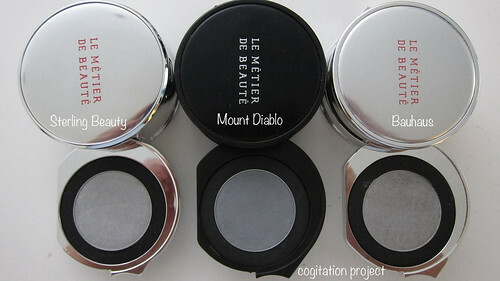 I use Northern Lights with Tamarack liner as base (smudged all over the lid), it makes Northern Lights more intense. I hope this helps 🙂 Happy New Year to you! Hey Carina, just so you know there’s a couple of Silk Road kaleidoscopes found at Saks in San Francisco. Ha, I found it on Neiman Marcus & picked it up along with a few other things. Thanks again for the input! You’re welcome! Are you going to do a haul post? Not only is the packaging a beauty. The looks you will create will also be beautiful.